DETROIT — As their company was swirling around the financial drain in the early 2000s, General Motors executives came up with an idea to counter its gas-guzzling image and point the way to transportation of the future: an electric car with a gas-engine backup that could travel anywhere. 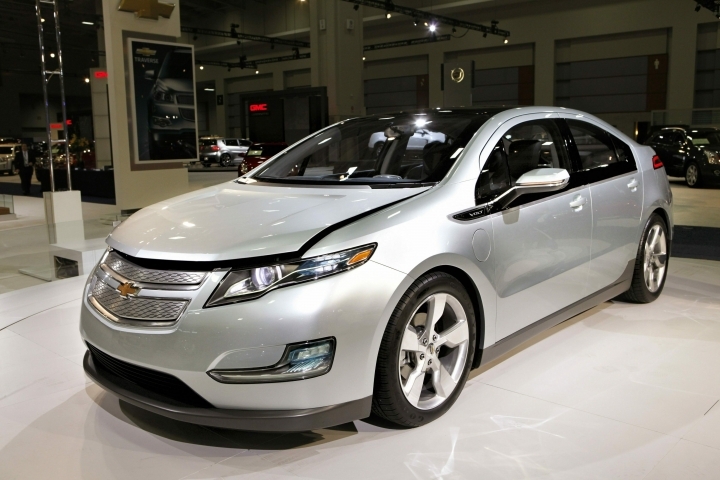 At Detroit's auto show in 2007, they unveiled the Chevrolet Volt concept car, not knowing yet whether they had the technology to pull off a major breakthrough in battery-powered vehicles. 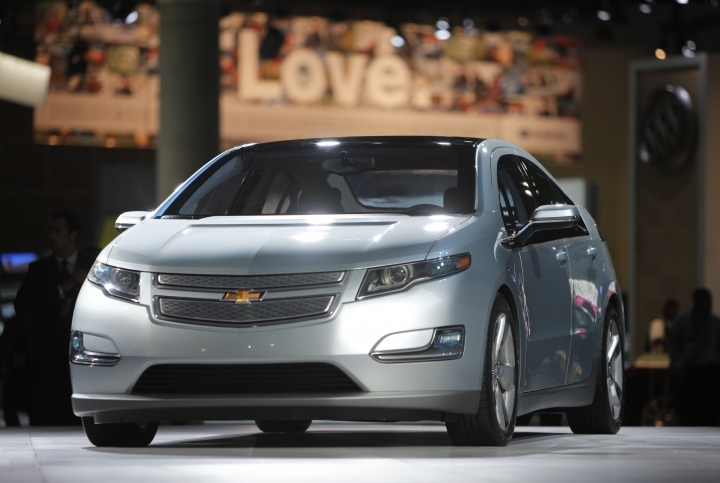 It took nearly four more years, but the first Volt — a longer-range version of a plug-in hybrid — rolled off the assembly line late in 2010. GM had hopes that customers would be ready for a car that could go 38 miles on electricity before a small internal combustion generator kicked in. They weren't. 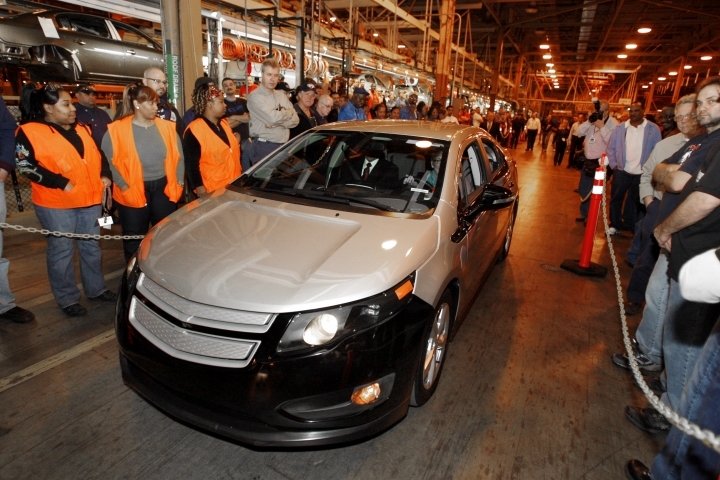 On Tuesday, the last Volt was built with little ceremony at a Detroit factory that's now slated to close. Sales averaged less than 20,000 per year, not enough to sustain the costly undertaking. The Volt wasn't the first electric car, but it was the first to conquer anxiety over range at a reasonable cost. GM's limited-range EV1 came out in the 1990s, and Tesla put out its 200-plus-mile Roadster in 2008 for more than $100,000. The Volt was among the first plug-in hybrids, many of which can go only 20 or so miles on electricity and haven't gained much popularity among consumers. Yet the Volt did serve a purpose. It led to advances in lithium-ion batteries similar to those that power smart phones and computers. But such advances ultimately led to the Volt's demise as GM and other manufacturers developed fully electric vehicles that can go 200 more miles per charge. "While it was a financial loser, it did what was intended," said retired GM Vice Chairman Bob Lutz, who shepherded the Volt into production. "We viewed it as a stepping stone to full electrics, which were totally out of reach due to the then-astronomical cost of lithium-ion batteries." GM now has the Chevrolet Bolt, which can go 238 miles on a single charge, and it has promised many more electric vehicles in the future. 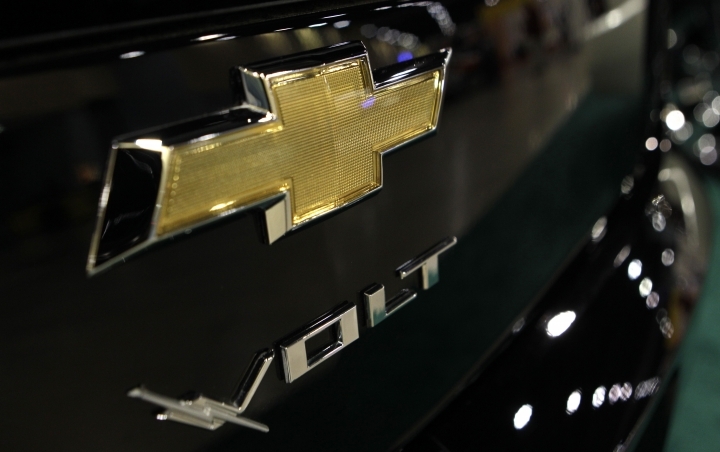 The Volt did develop a loyal fan base, many of whom are upset with the company for scrubbing the project. 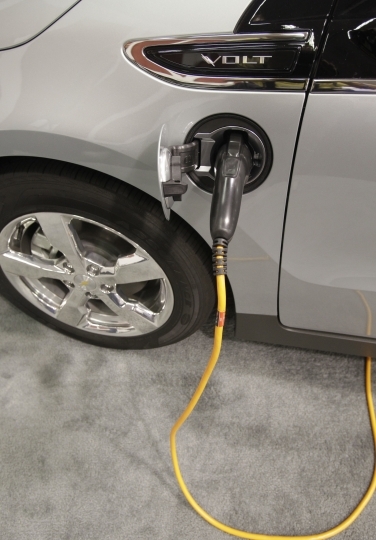 Richard Winters, a 65-year-old physician from Poteau, Oklahoma, said the Volt still is useful in areas like Oklahoma and Arkansas where electric vehicle charging stations are few. He bought his first Volt in 2016 for the 120-mile round-trip commute from home to the Arkansas hospital where he works. He bought another one last year, a revamped model that can go 50 miles on electricity before the gas generator starts. Because he can recharge at work, most of his commute is done on battery power. Winters routinely goes 1,400 miles between gas station fill-ups, which he likes. And it costs only around $1 worth of electricity to charge the battery, he said. Winters had always wanted an electric car, but like many, was afraid he'd run out of juice and get stranded. "When the Volt came out I was happy," he said of its nearly unlimited range. GM, he said, should have spent more to promote the car. "I've been really surprised at the lack of marketing," he said. "I would not have an electric car if I did not have that gas engine." Originally, the Volt was to be a sleek, futuristic five-seat vehicle built to hold a battery and a new three-cylinder engine to generate electricity, said Navigant Research analyst Sam Abuelsamid. But because of GM's financial problems, the project was scaled back and became a modified version of the Chevrolet Cruze compact car with only four seats and many parts from other GM vehicles, he said. "They made some huge strides with that car, but it wasn't all that it could have been and certainly not what they envisioned when they unveiled the concept," Abuelsamid said. Although it would be nice to continue producing the Volt, GM needed to stop making it due in part to changing consumer preferences for SUVs, he said. The company also lost money on every Volt, cash that is needed for research on autonomous vehicles and more advanced electric cars, he said. "It's not the right vehicle for the market today," said Abuelsamid. "It doesn't really make sense to keep it going. As much as you'd like to, it's probably better to let it go."